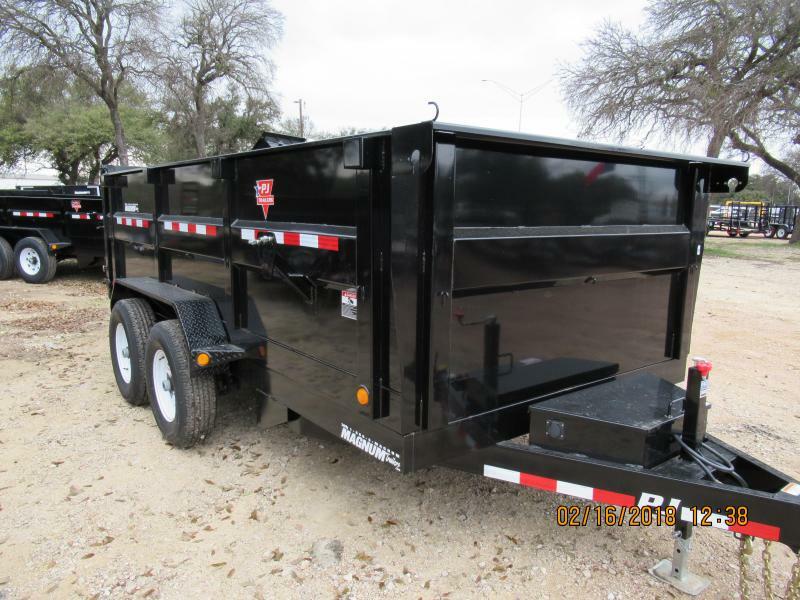 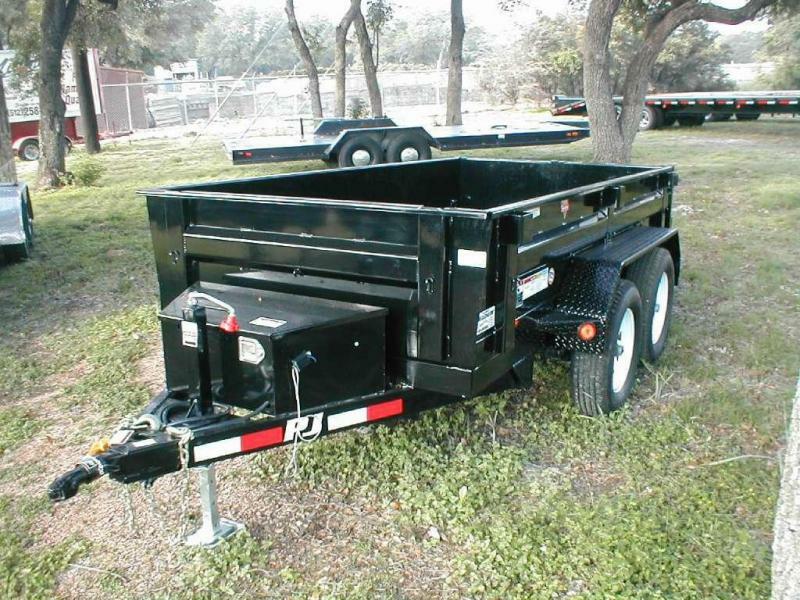 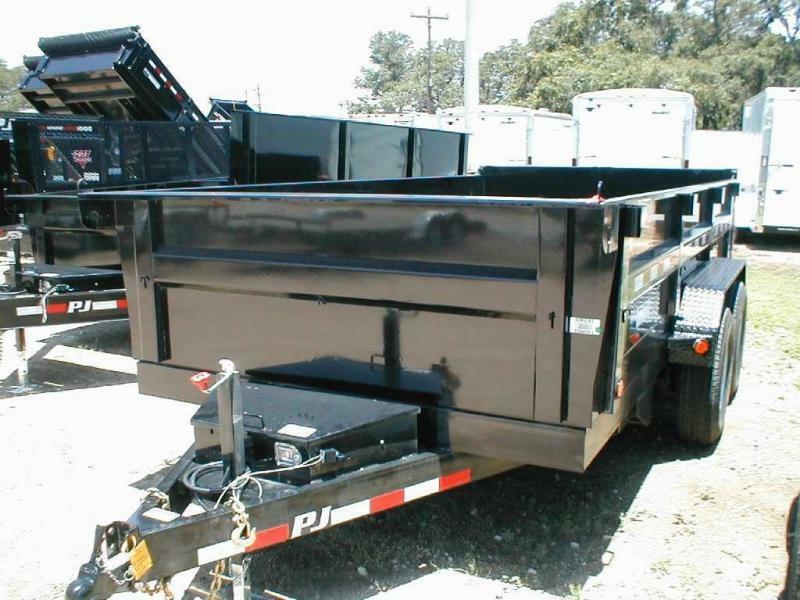 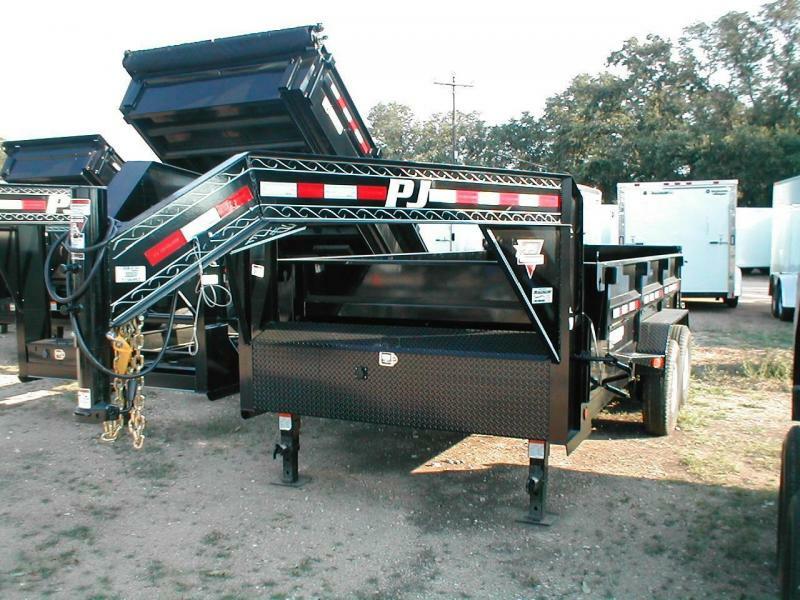 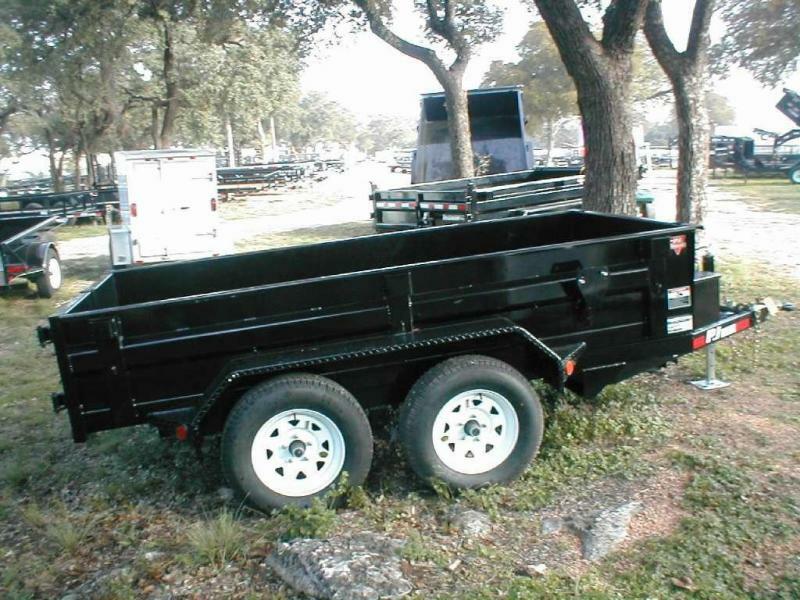 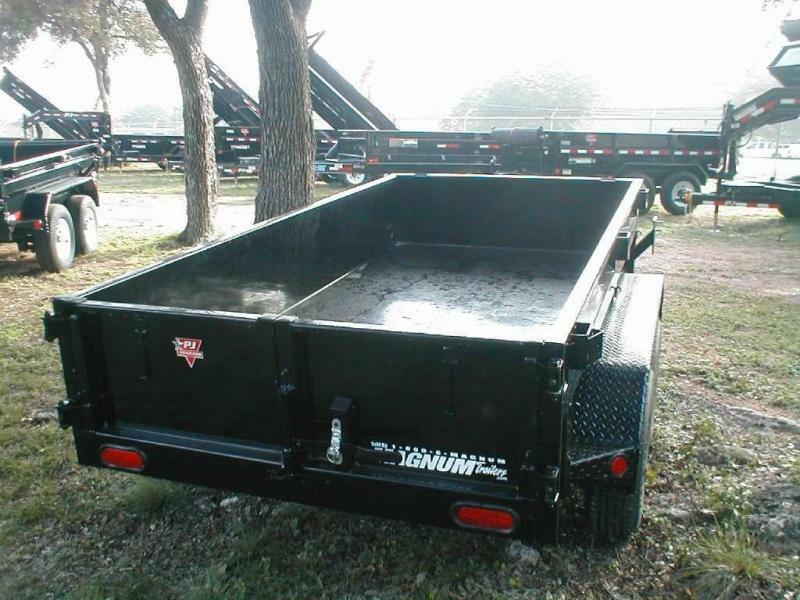 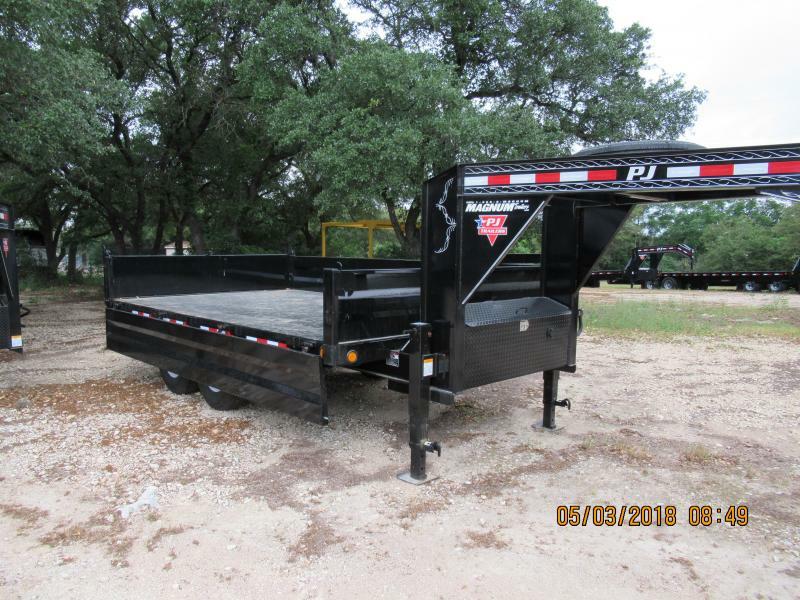 8' has 2.22 cubic yards capacity. 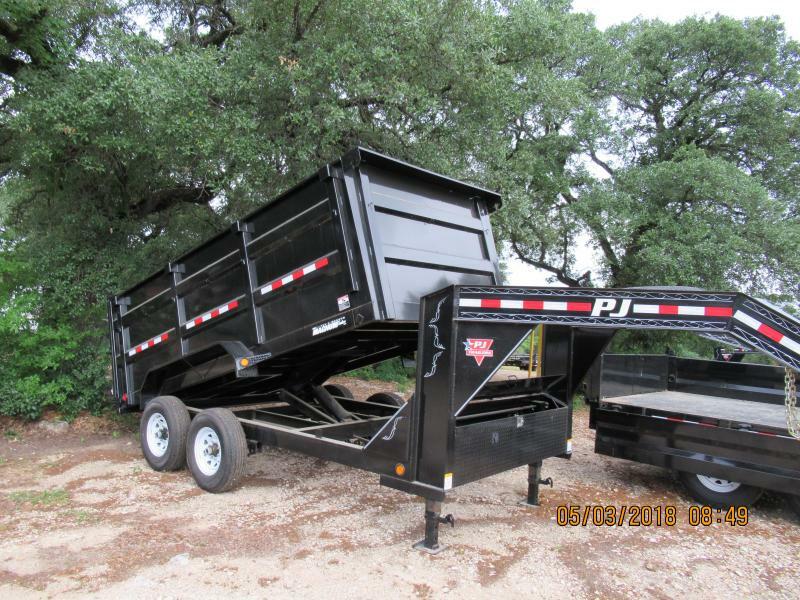 10' has 2.77 cubic yards capacity. 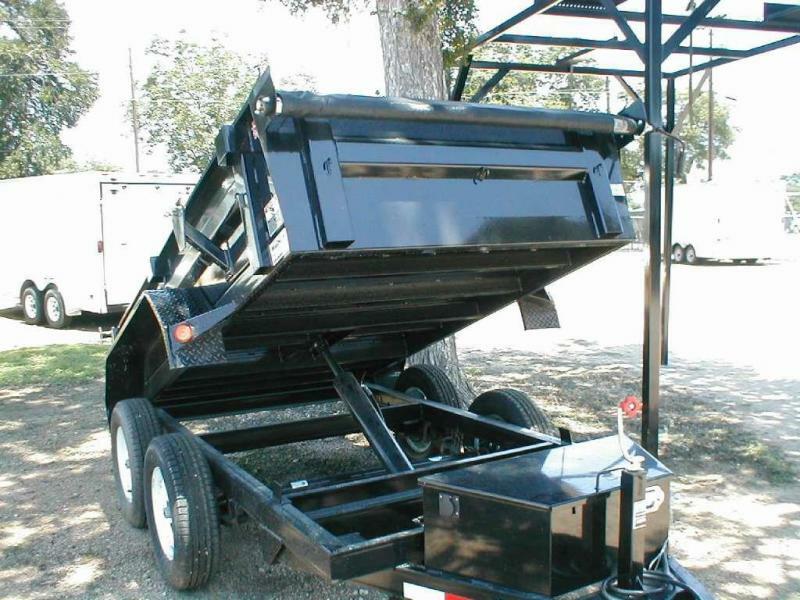 Bumper Pull Tongue Length (4' 1").